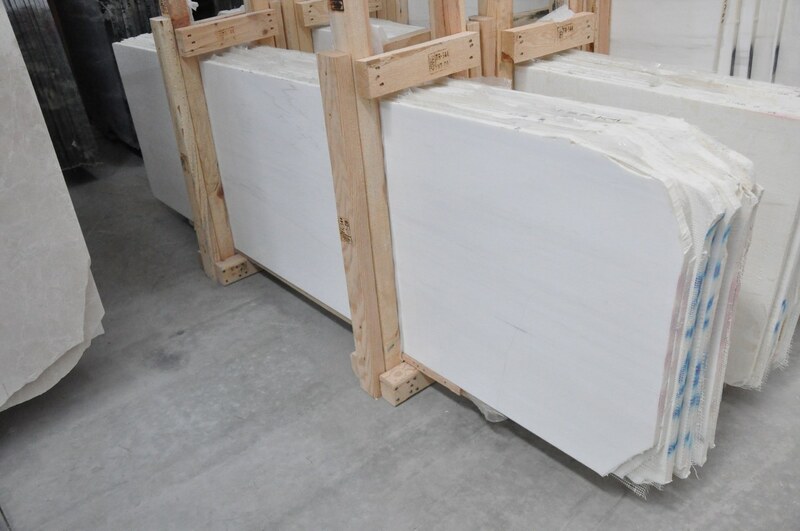 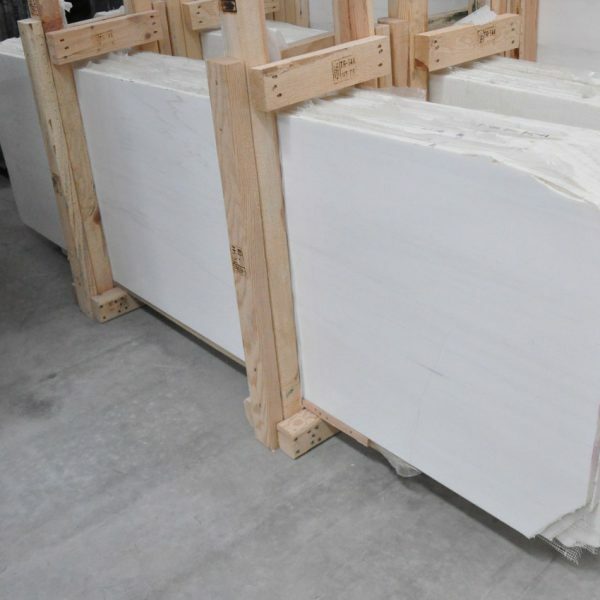 Bianco Luna - a-marble co.
it is a pure white bottom marble with slight thin short gray veins transition into white. 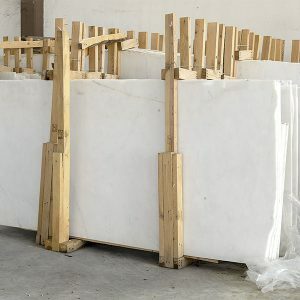 pure white bottom makes this stone one of the expensievest stone of Turkiye. 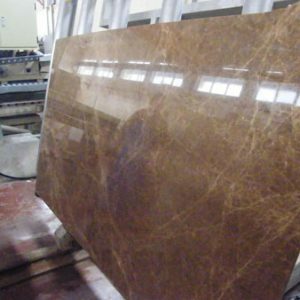 as it is a rarely produced stone generally used on limited areas such as kitchen and bathrooms countertops, walls and floors decoratively. 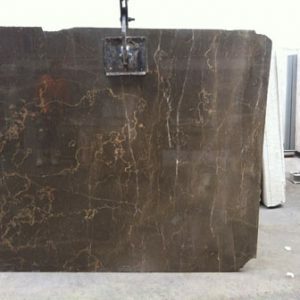 architects prefer this stone to produce immortal affects with their signatures.